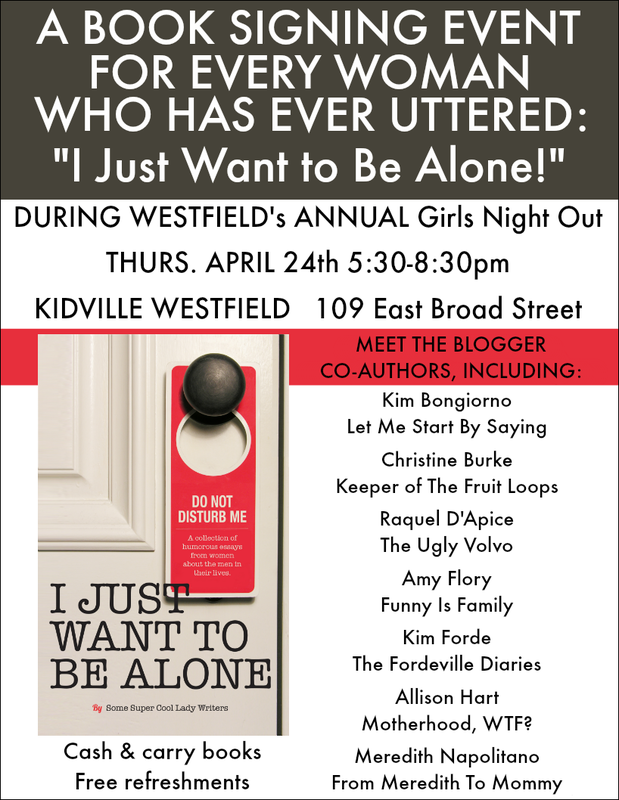 Come meet some of the co-authors of I JUST WANT TO BE ALONE in New Jersey! Allison Hart of Motherhood, WTF? Next BlogU14 Was a Success!